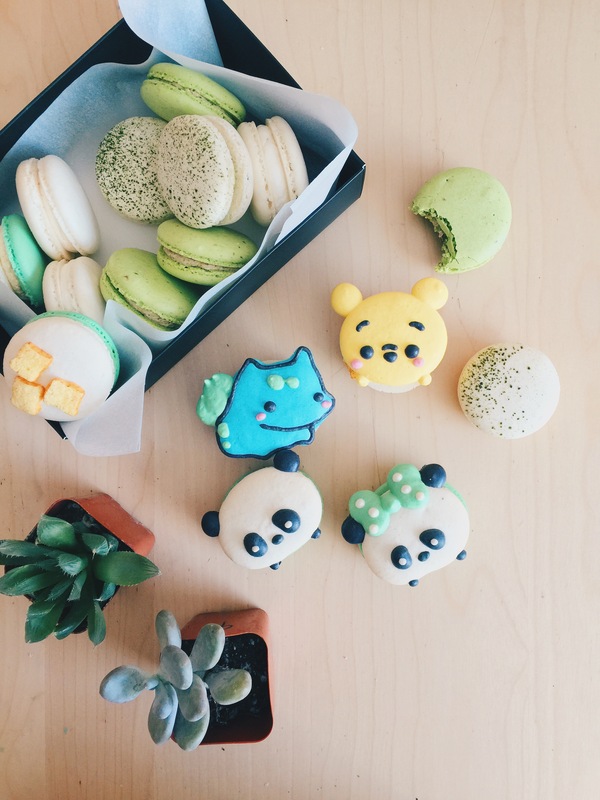 Honey & Butter, makers of adorable and wildly popular cartoon character macarons, opened its first brick-and-mortar location at Irvine Spectrum Center. 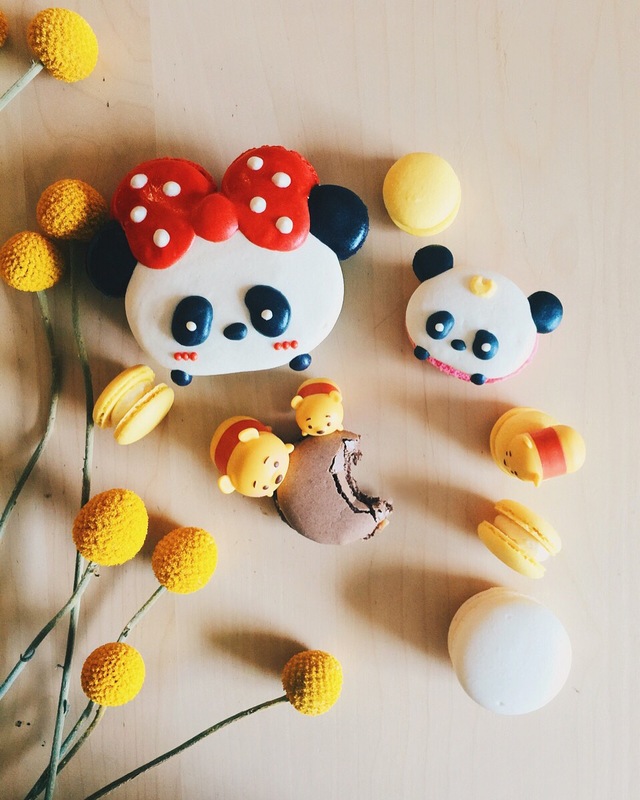 Honey & Butter’s specialty macarons are crafted in distinctive macaron shells that are shaped into assorted character forms. The intricately detailed creatures vary daily and span a variety of themes, from pandas and underwater sea creatures to delectable homages to characters from popular culture, including Harry Potter, Star Wars and Snow White and the Seven Dwarfs. The store also offers traditional French macarons with signature flavors such as Sea Salted Caramel, French Toast, Milk & Honey, Cookie Butter and Nutella. Honey & Butter also features unique and seasonal flavors such as Yuzu, Carrot Cake and Taro. 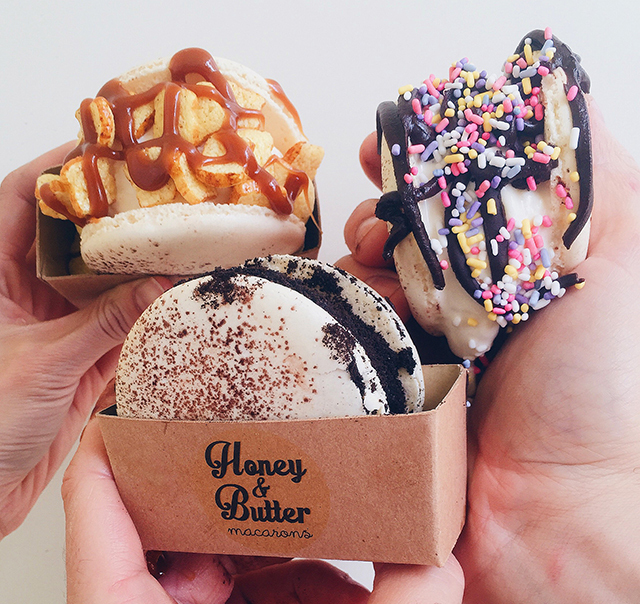 New to the menu for the Irvine Spectrum Center location is Honey & Butter’s creature macaron ice cream sandwiches. Prices for regular macarons are $2, and $2.50 and up for cartoon macarons. Honey & Butter also welcomes custom orders. Honey & Butter is at 633 Spectrum Center Drive, next to the Old Navy store.